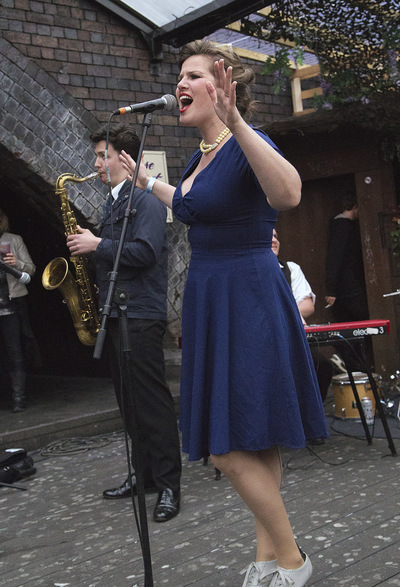 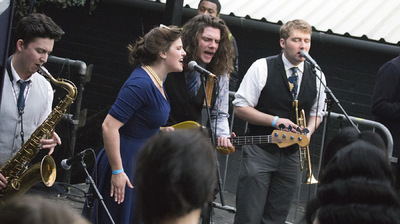 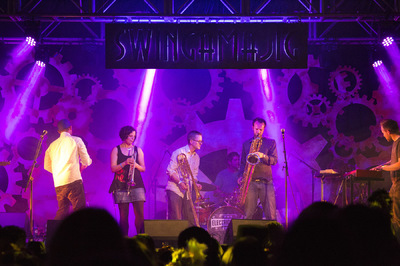 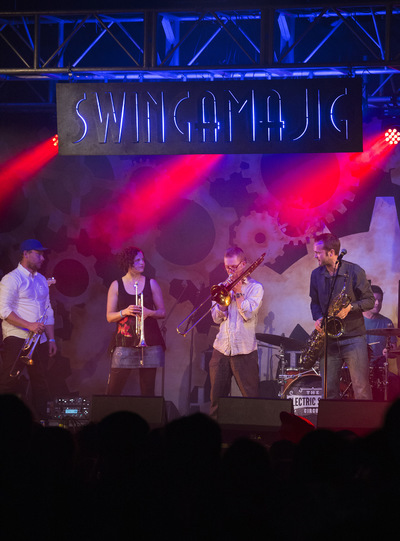 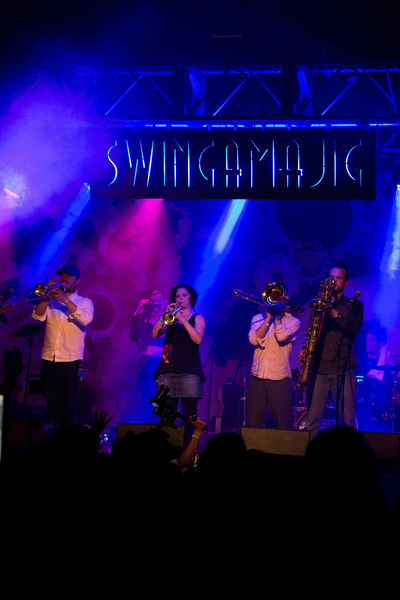 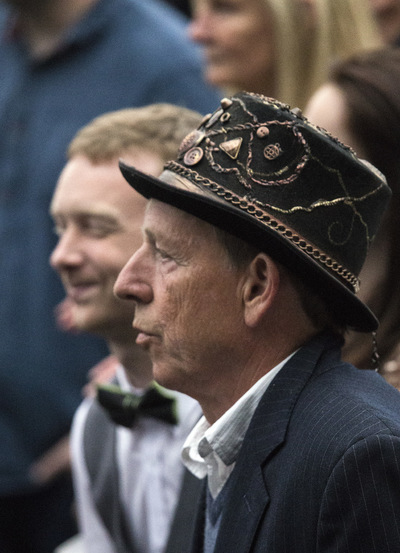 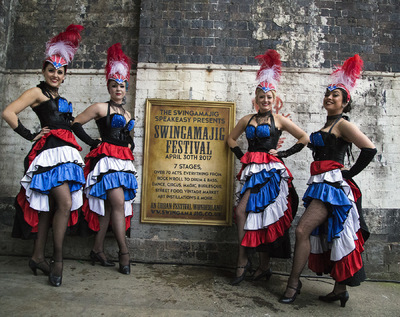 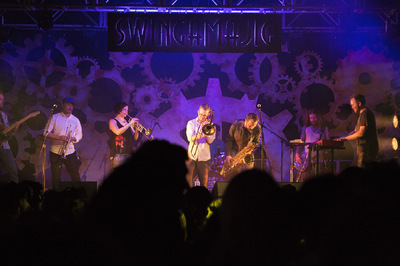 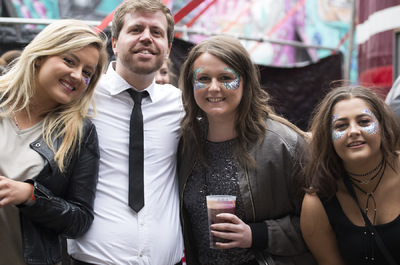 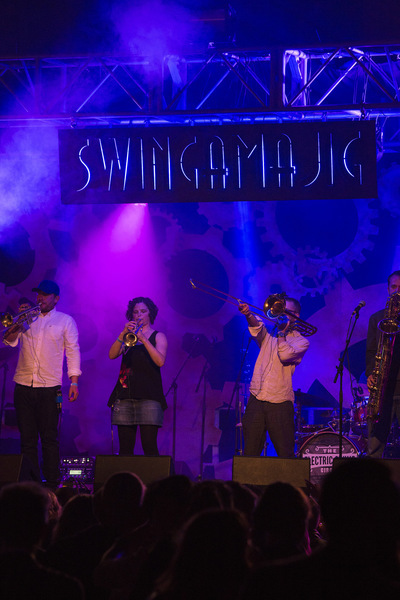 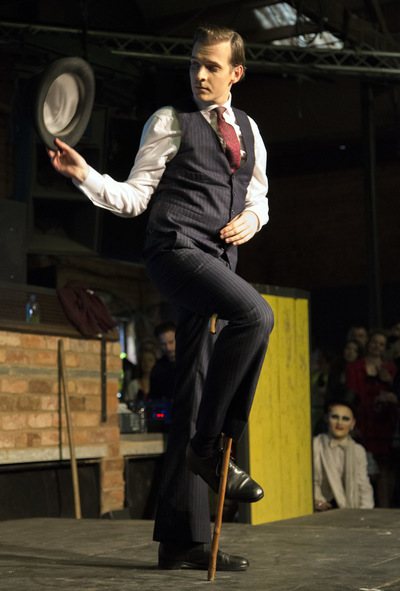 Swingamajig took place under the railway arches of Digbeth, Birmingham on 30 April, 2017. 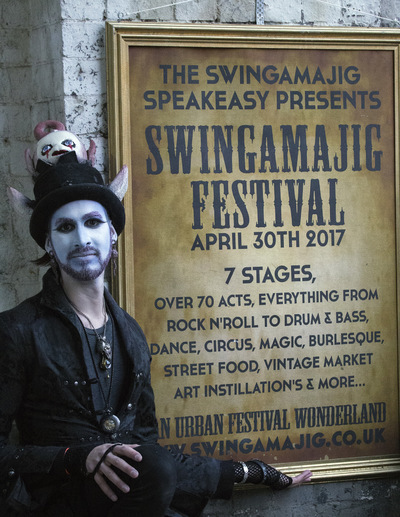 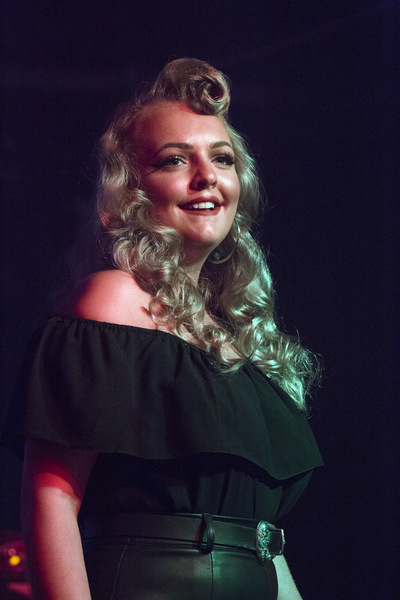 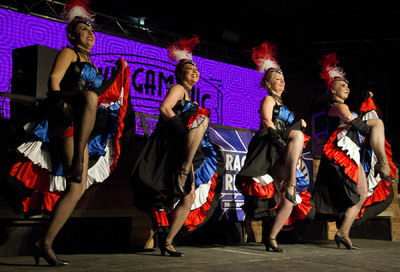 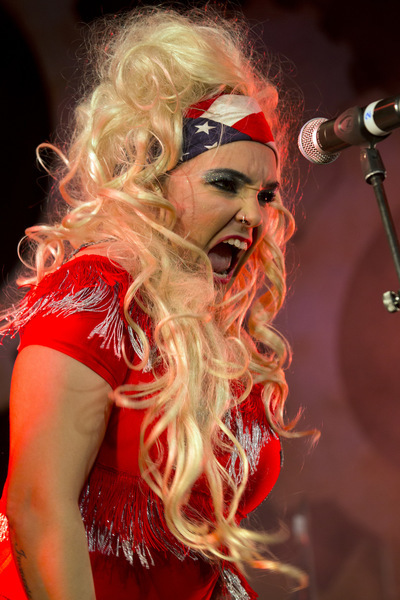 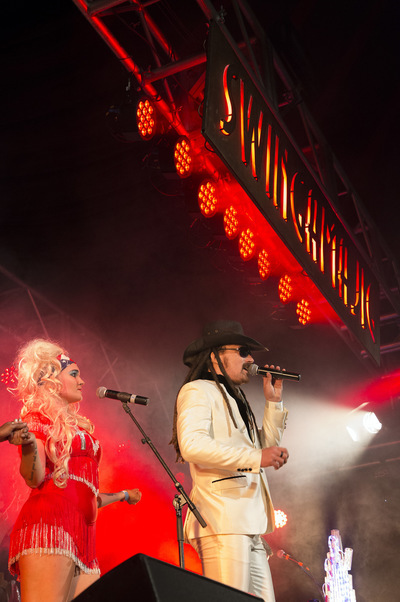 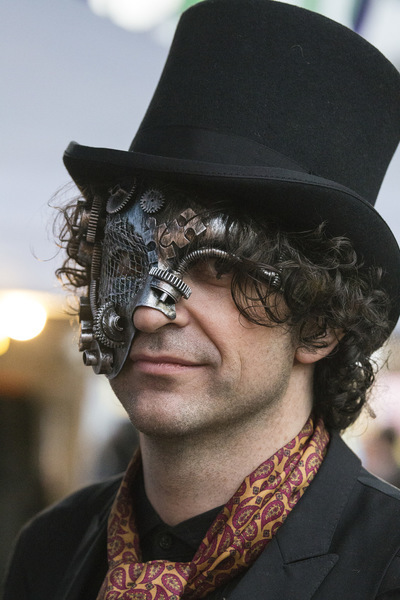 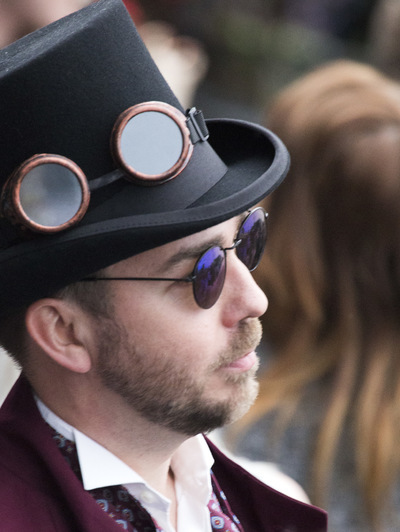 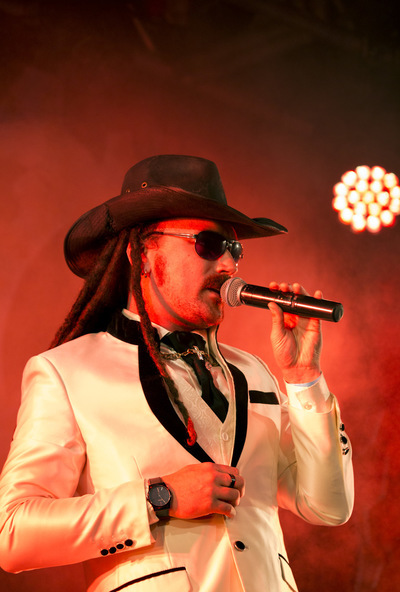 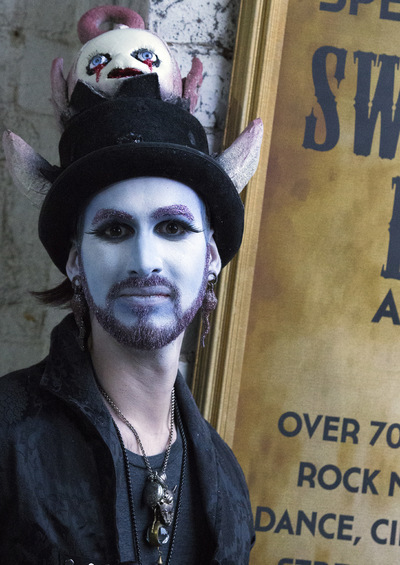 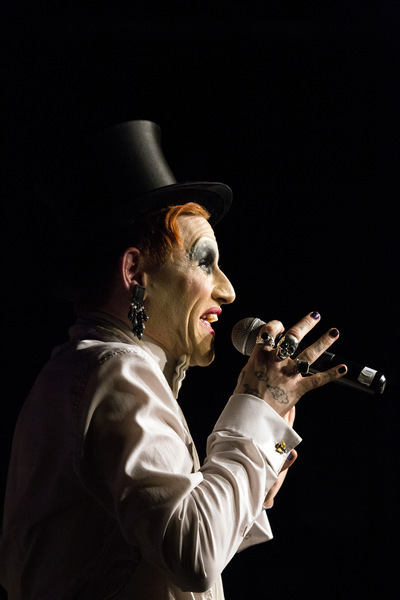 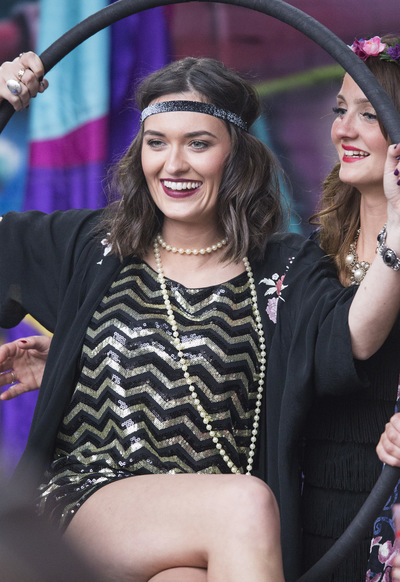 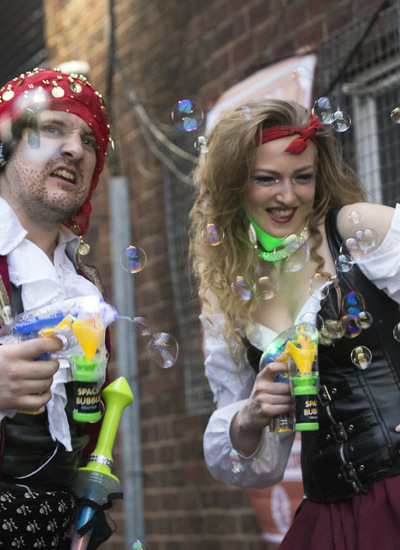 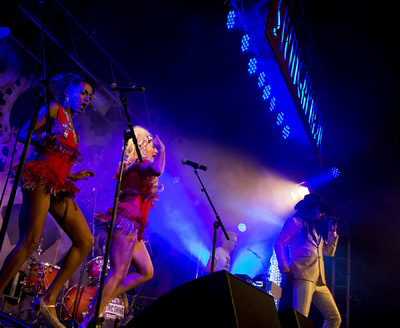 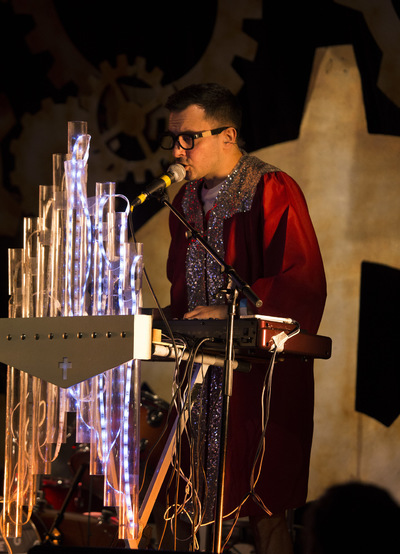 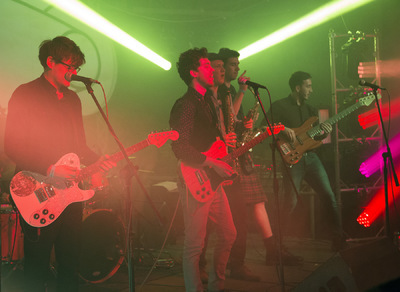 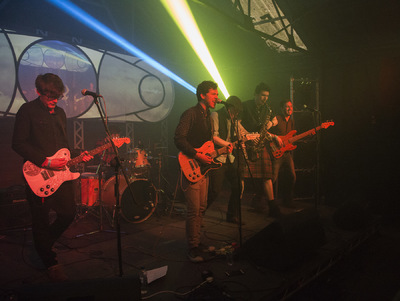 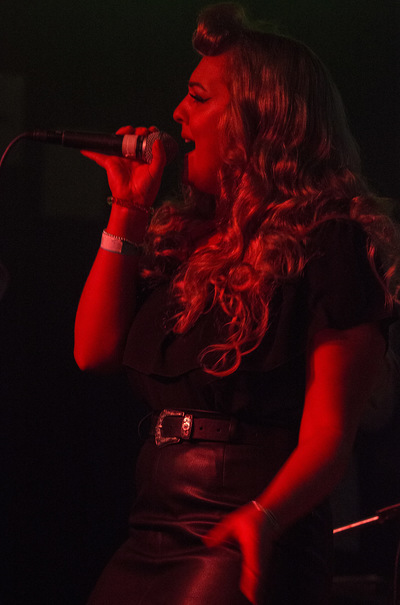 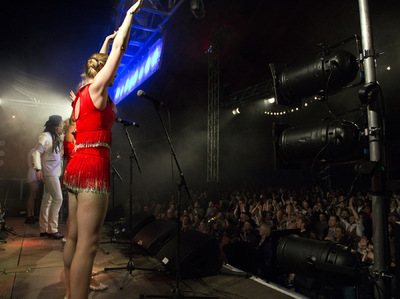 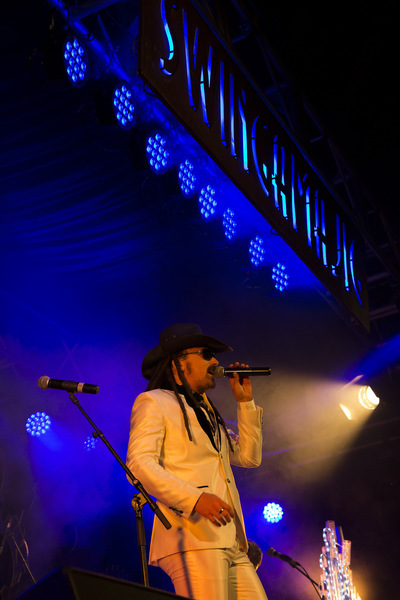 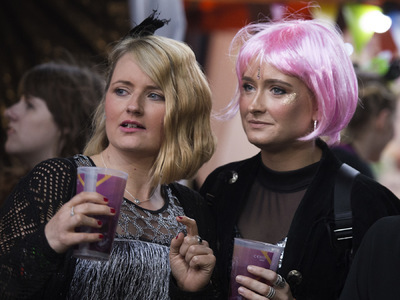 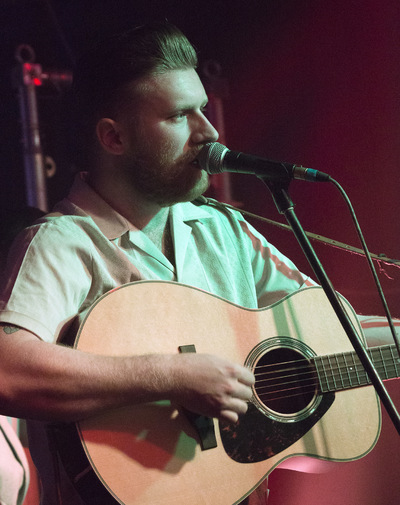 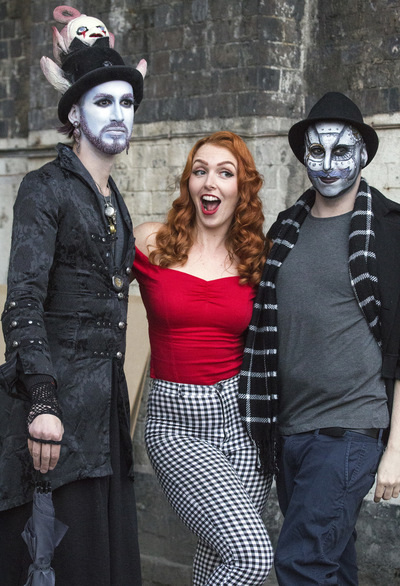 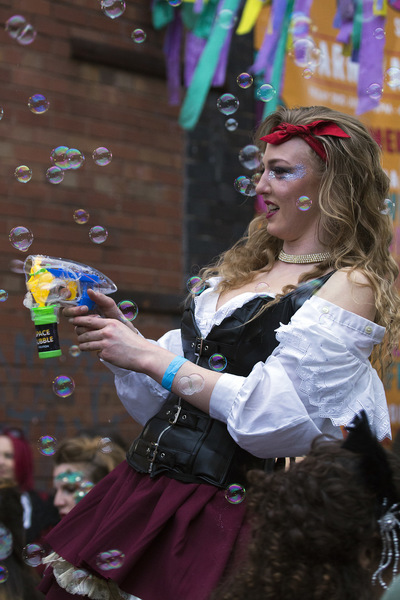 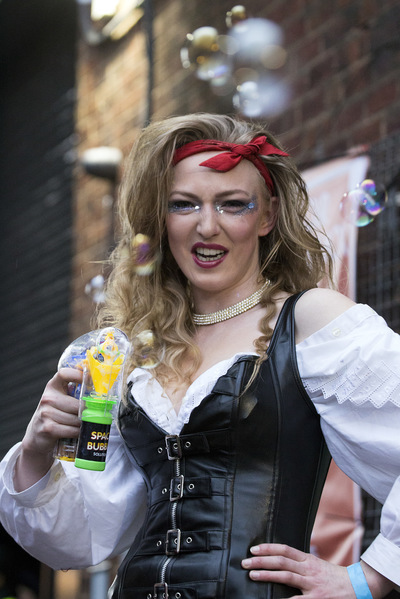 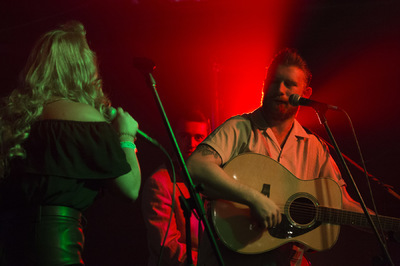 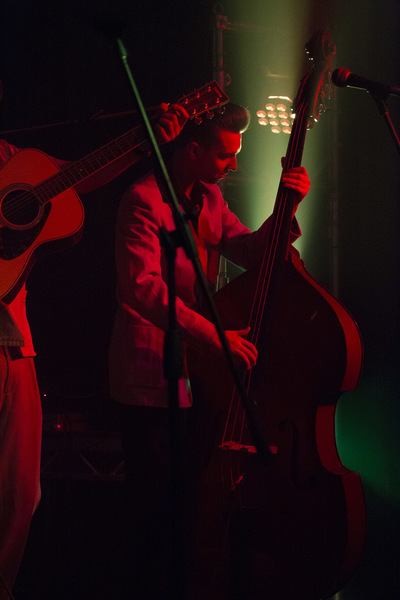 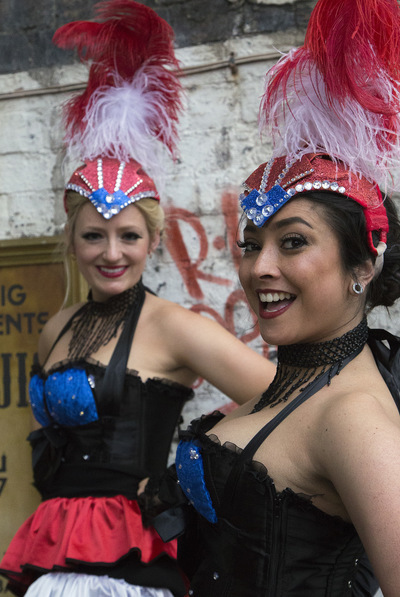 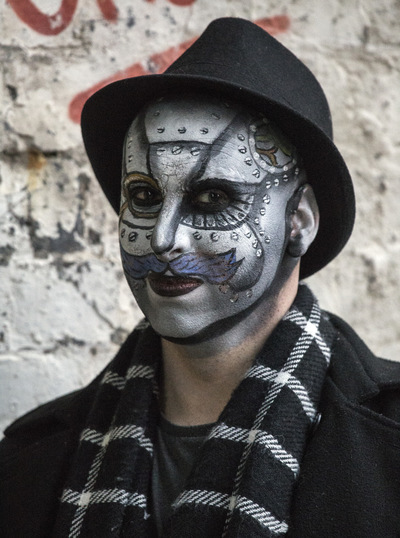 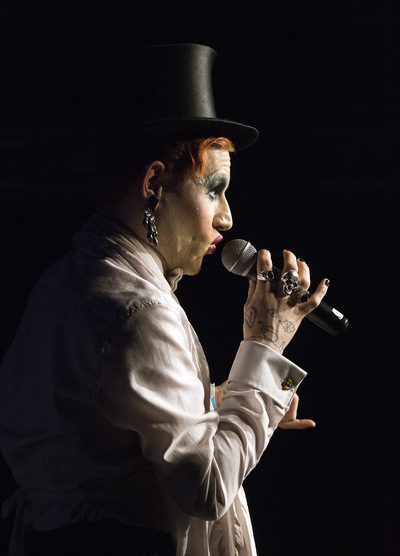 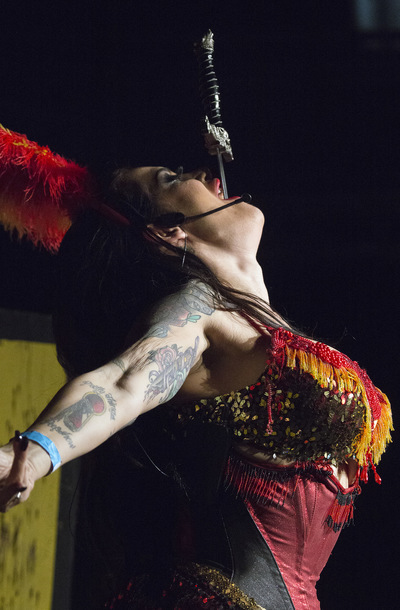 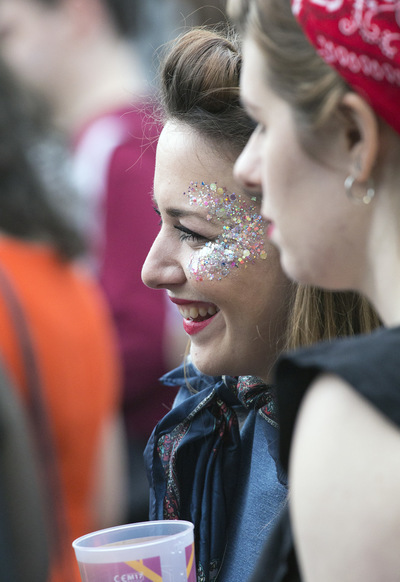 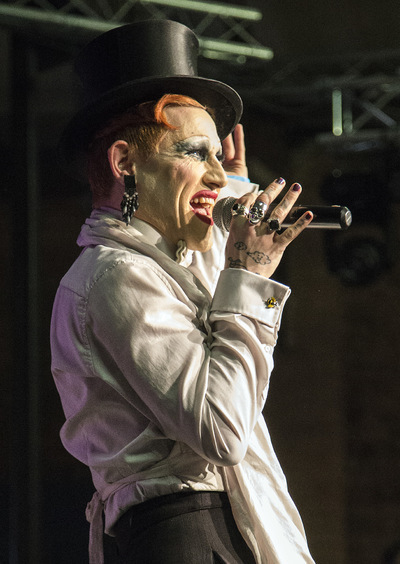 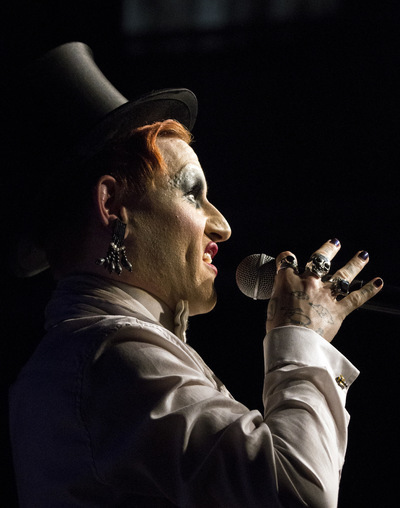 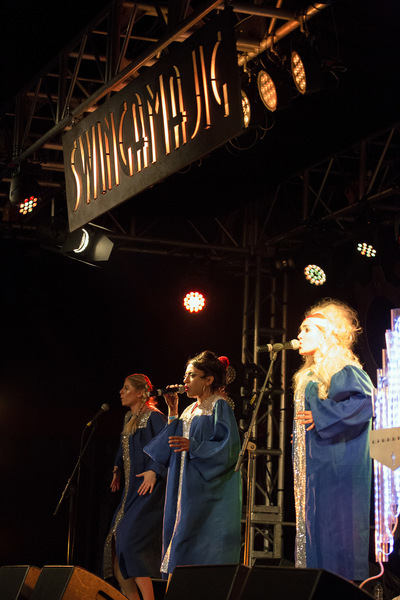 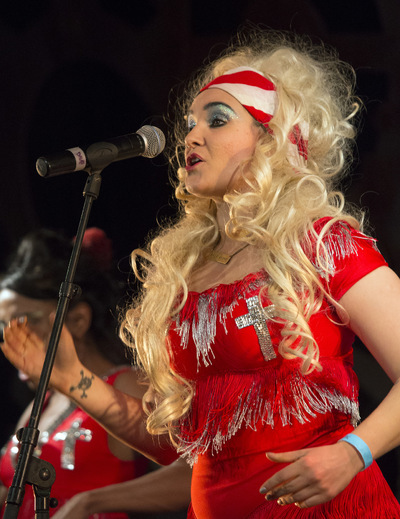 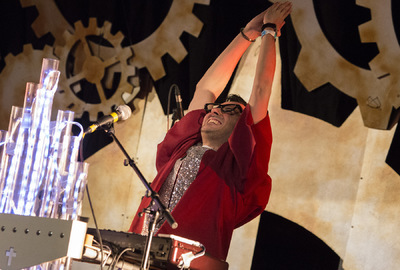 Seven stages featured music, cabaret, circus, burlesque and a host of vintage sights and sounds. 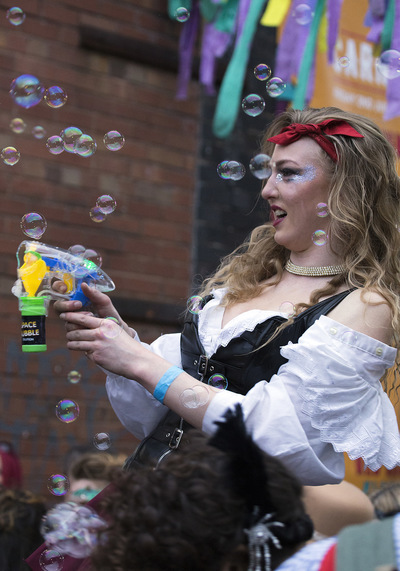 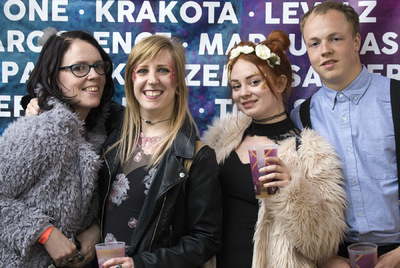 Images, including these featured highlights were commissioned by the festival trade magazine, Access All Areas for its June issue.